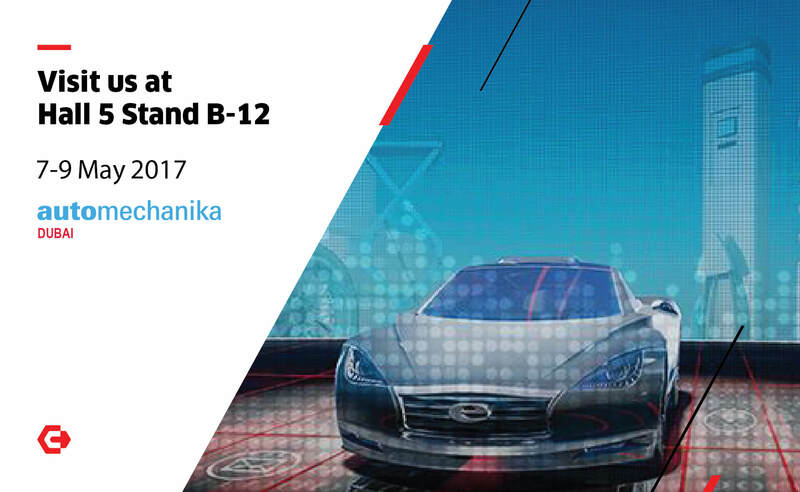 Carbon Zapp cordially invites you to this year’s Automechanika Dubai, the leading international trade fair for the automotive service industry in the Middle East. Visit us at Hall 5 Stand B-12. Between 7-9th of May and discover our complete range of Products and Innovation Driven Solutions for Specialists and Workshops.